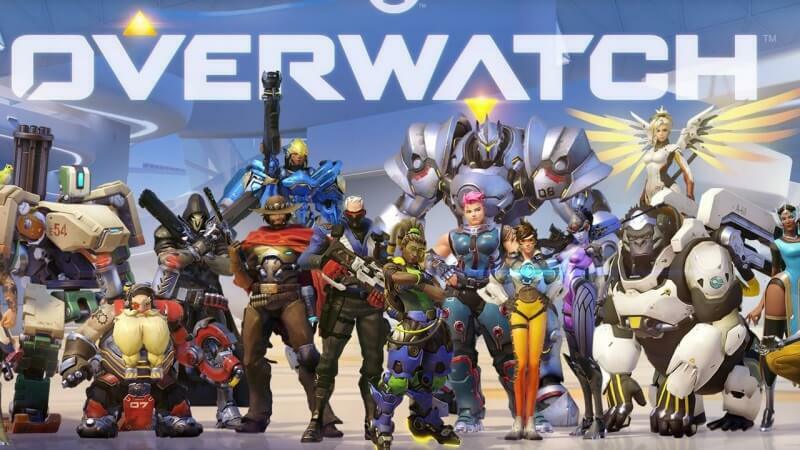 AMD has also released a new driver update for their Radeon graphics cards that's performance optimized for Overwatch, Blizzard Entertainment's latest and highly anticipated multiplayer first-person shooter. Radeon Software Crimson Edition 16.5.3 includes optimizations for Overwatch along with two other games: Total War: Warhammer, and Dota 2 with the Vulkan API update. Interestingly, AMD has managed to optimize their driver for Total War: Warhammer ahead of Nvidia, who mentioned there were some issues with the game while using the GeForce 368.22 driver. This new driver also includes Crossfire profiles for Overwatch and Total War: Warhammer, and addresses a number of bugs with games like Fallout 4 and The Division. As always, you can let Radeon Settings perform an automatic update to grab these new drivers, or you can get a manual installer from our driver download section.